I used a Linen embossed card base. On to some card,I added a sentiment in Chopin Script which you can get free here. Thanks for popping in! I appreciate your visit. 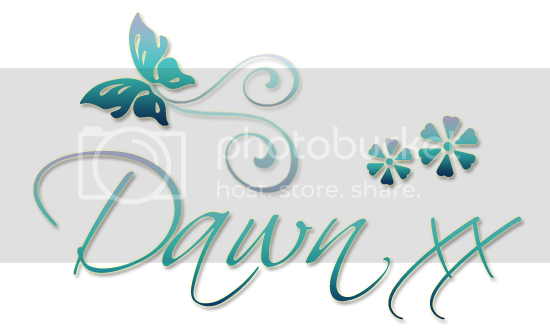 This is a gorgeous CAS card Dawn, I love the image you have chosen. Gorgeous image, love the beautiful design. Great CAS card and love the candi. Thanks for the welcome. Eeeek! He is the CUTEST little guy, I love the CAS look too! Gorgeous CAS card. Love the image and layout. Thank you for joining Charisma, good luck. 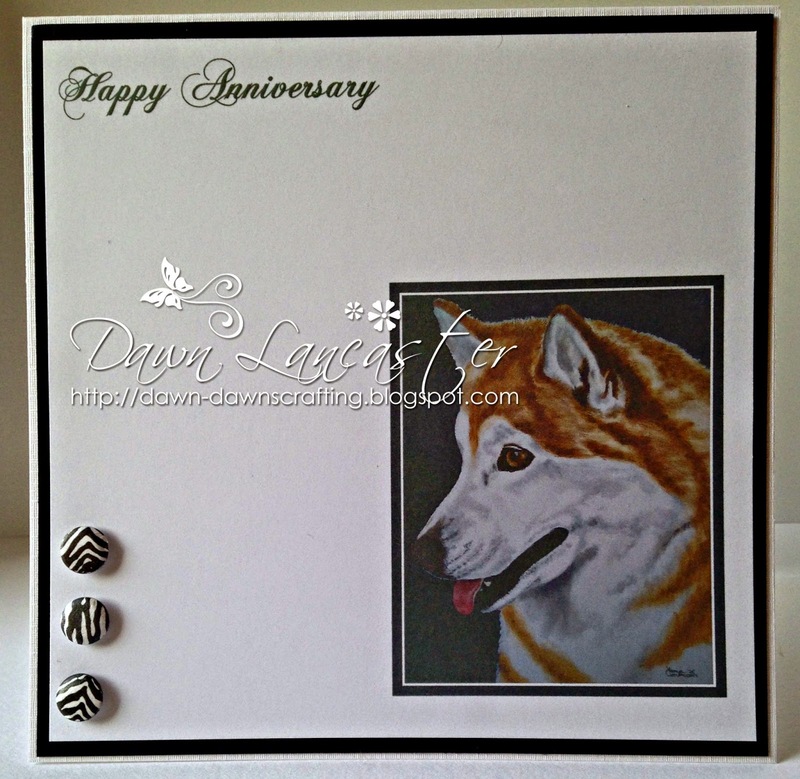 Love that magnificent Husky, Dawn, and the incredible CAS design of this card! Marvelously done. 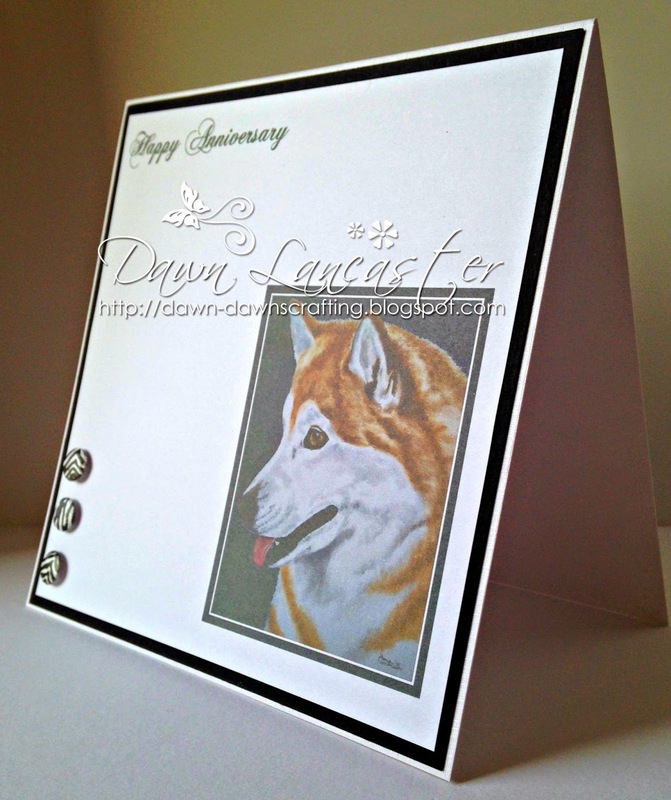 Dawn what a stunning CAS creation, love the husky!